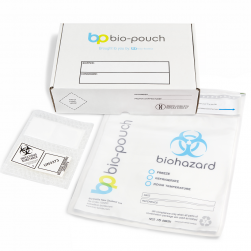 The bio-pouch range has been developed to provide a solution for secondary packaging for biological specimens and samples. 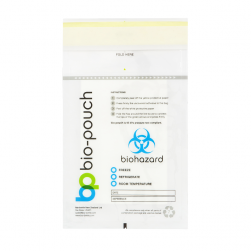 Each bio-pouch is safe for all modes of transport, including air freight. 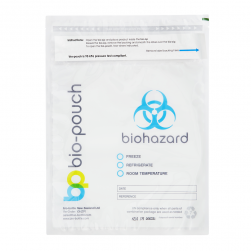 Below are brief descriptions of our products.